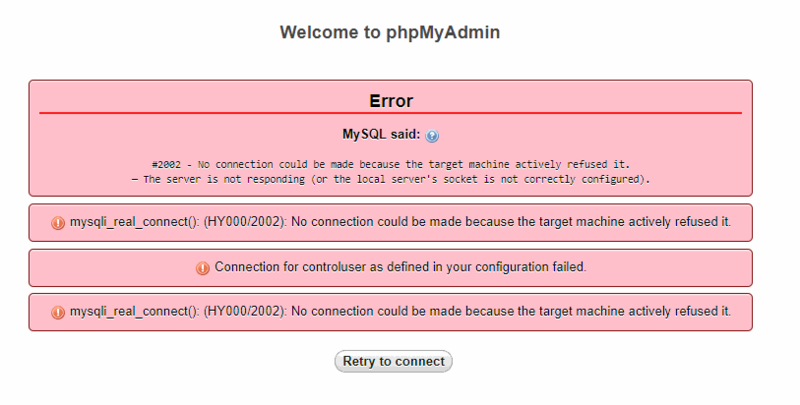 Learn how to solve the error 2002 of MySQL that prevents you from accessing PHPMyAdmin. 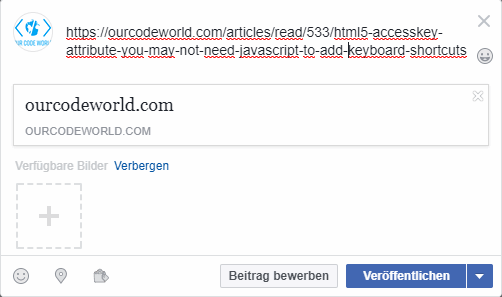 Learn how to debug a page of your website to see if its open graph protocol is being properly parsed by the Facebook Crawler. Learn how to match any http URL on some column in your database and replace it with https using a simple query. Learn more about the not widely known and used accesskey attributes on HTML5 Forms. Learn how to enable the gzip compression in your local xampp server. Learn how to solve the Invalid Host Header issue when accessing a dev server of webpack in the local area network. Learn how to use Boostrap and all its features without jQuery. Learn how to use the URI Scheme for Skype in HTML. Learn how to enable the access for your local virtual hosts of xampp in your Microsoft Edge browser. Learn how to start correctly apache when you get the Port 80 in use exception.